Baking! It’s not the holidays unless you have sugary, sweet, tasty treats to snack on. 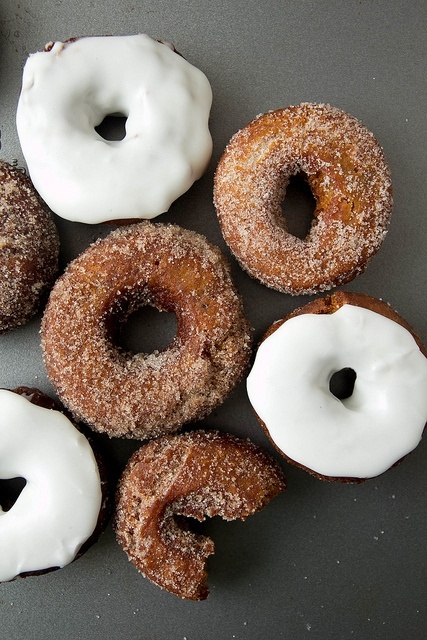 These Gingerbread doughnuts are ones I will be trying shortly. More recipe suggestions to come! Hope everyone has either got or is in the process of getting their tree up! There are so many unique decorating ideas I will have to touch on. 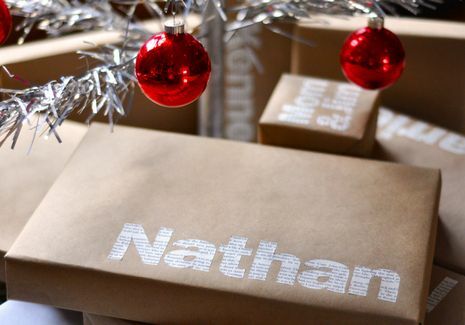 Modern gift wrapping for a new look under the tree this year! 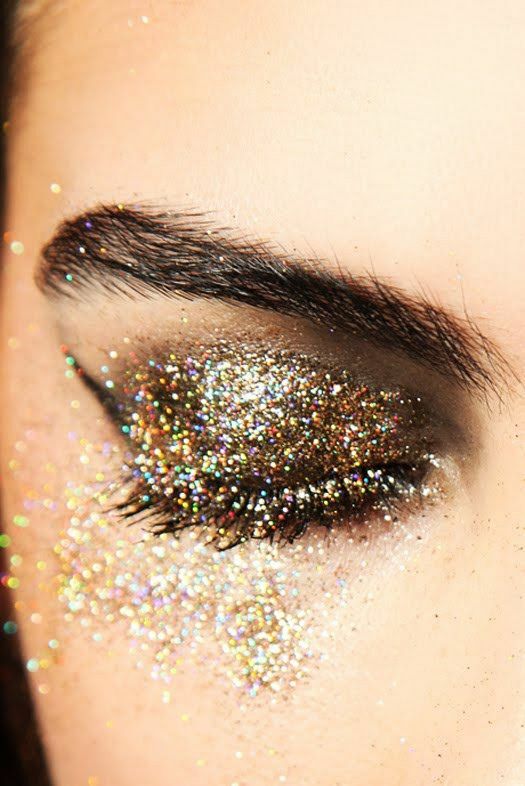 And for personal fashion, there are so many fun techniques and looks you can pull off during this time of the year….and my special favourite – glitter! 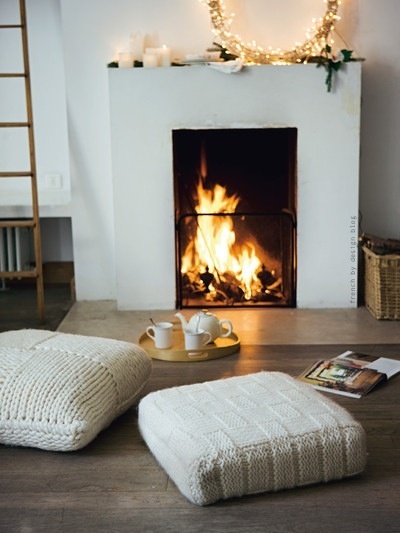 Lastly, remember to take some time to relax with family and cozy up with a great book!